Navigating our constantly evolving health and wellness landscape is more than a little confusing. One day, juicing is healthy, and the next day, it's not. One decade, fat is the unhealthiest part of a diet, and the next, it's sugar. Pick a diet, exercise, or controversial ingredient, and it's essentially the same story. Fortunately, it seems that nutrition experts have managed to agree on one important thing: the best diet for your overall health. 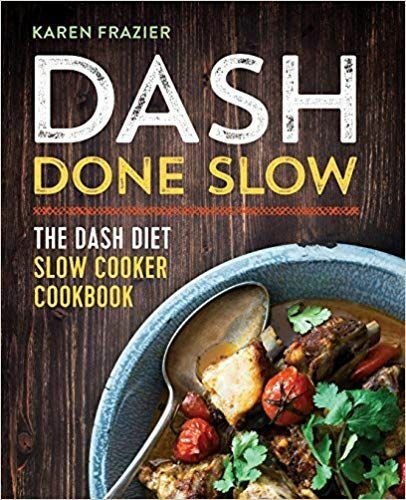 As our sister site Byrdie reported, US News & World Report has selected the DASH diet as the healthiest overall diet for the seventh year in a row. 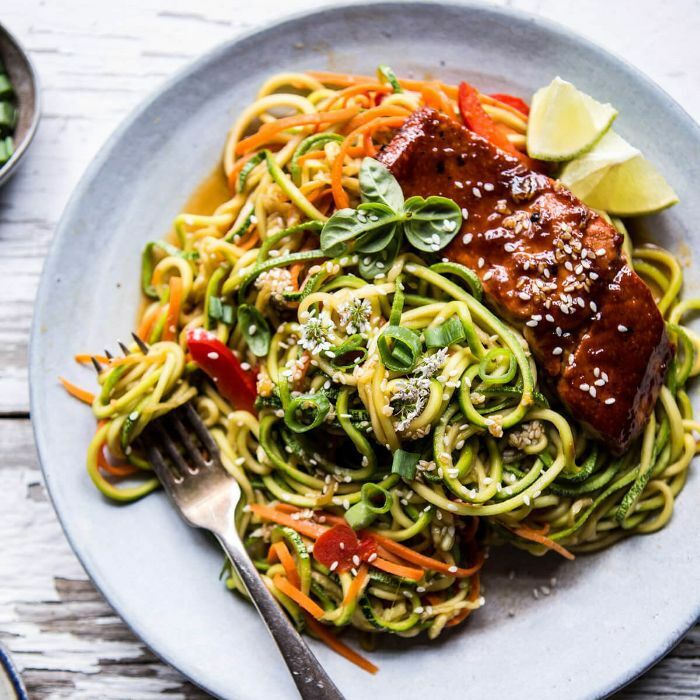 The news outlet enlisted the expertise of various nationally recognized dietitians, nutritionists, obesity experts, food psychologists, and diabetes and heart disease experts in order to make this decision each year. DASH stands for "dietary approaches to stop hypertension," also known as high blood pressure. But as Business Insider points out, it's a diet plan for everyone—even those with healthy blood pressure levels. 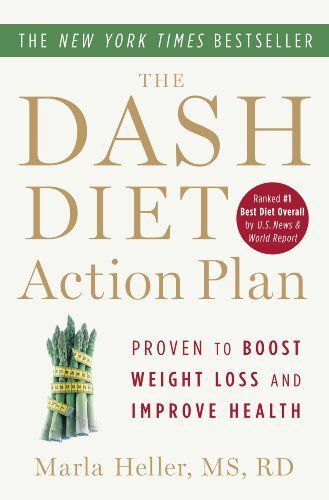 The rankings consider how easy the diet is to follow, its effects on short- and long-term weight loss, how nutritious and safe the diet is, and how well it prevents diabetes and heart disease. 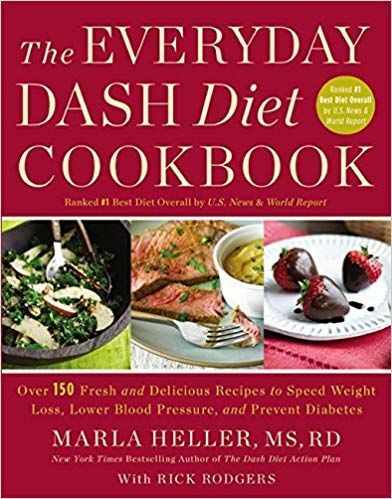 "The DASH diet is really a safe plan for everyone," Angela Haupt, assistant managing editor of health at US News & World Report, told Business Insider. "There's nothing exciting about it, and that's what makes it a good plan. It's not some fad diet making outlandish claims that you can't rely on." 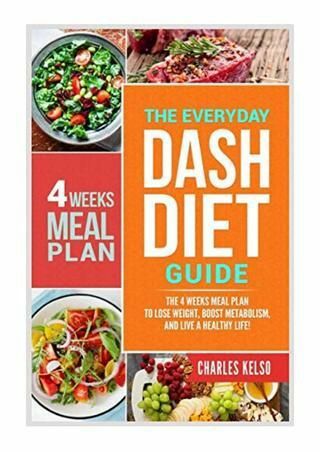 Considering all of the dietary restrictions, the DASH diet can be difficult to adopt. "It does take willpower to stick to that [diet] and cut out things you like," Haupt adds. "Red meat, sugar, salt—these are big parts of most people's diets, and if you've been accustomed to eat those things for so long, then making the changes and sticking to them will definitely take willpower." 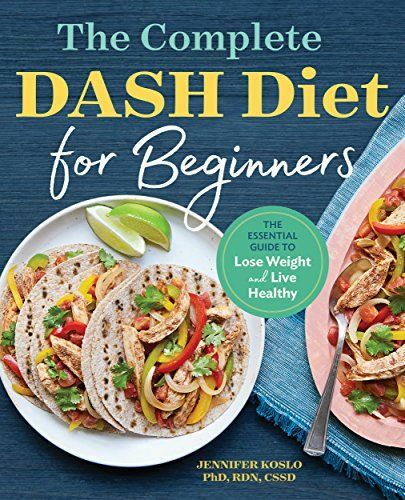 Shop the DASH diet informational books and cookbooks below to try the diet yourself. Next up: this is the best diet for your mental health, new study finds.